But how does the kilowatt hour make it to a billable dollar? 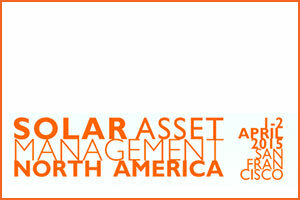 And how does an asset manager track if the solar project's revenues match the budgets and forecasts? Guests of 3megawatt can receive a special discount on registration. Please enter SAMNA15-3MEGAWATTREL to receive a 10% discount.